About us – For Christians, To be Born Again in Islam! We are Muslims who believe in the Messiah, Mirza Ghulam Ahmad Qadiani. The main site to know about Ahmadiyyat: True Islam is Alislam.org. 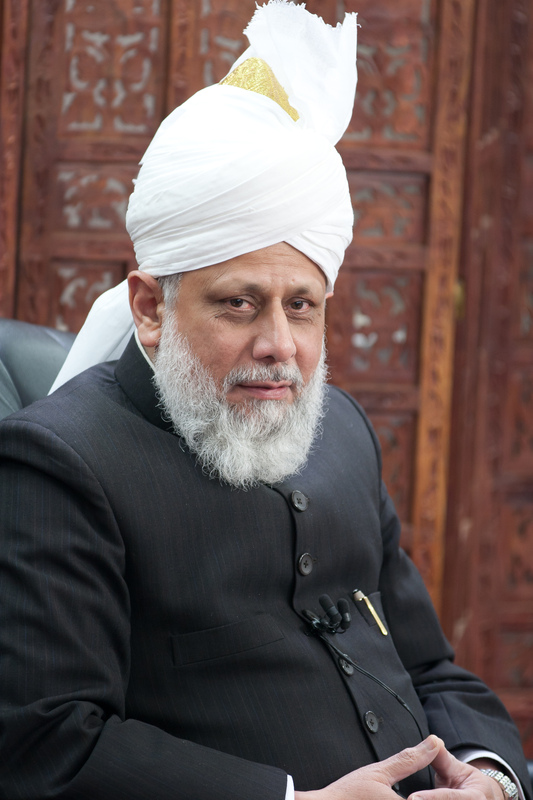 We are the official website of the Ahmadiyya Muslim Community to present Islam to the Christian, agnostic and atheist readers in a user friendly fashion. Additionally, this is a forum, where readers can ask genuine questions, which are encouraged. However, hate speech, slander and abuse will be censored.